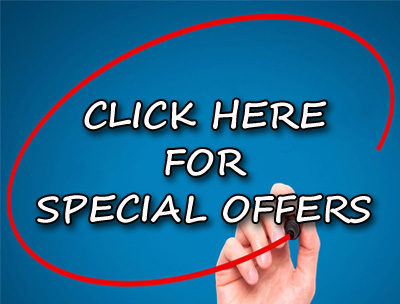 Booking garden clearance and waste disposal has never been so simple. 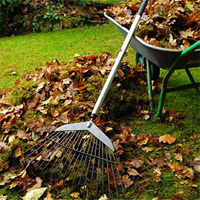 Make one quick call to Gardeners Brixton and set up your service instantly. 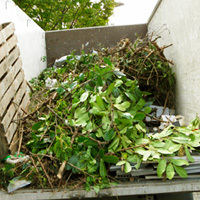 We work in all property types, removing almost any sort of garden waste quickly and easily.